Orchid Flower In Orchid Garden At Winter Or Spring Day. 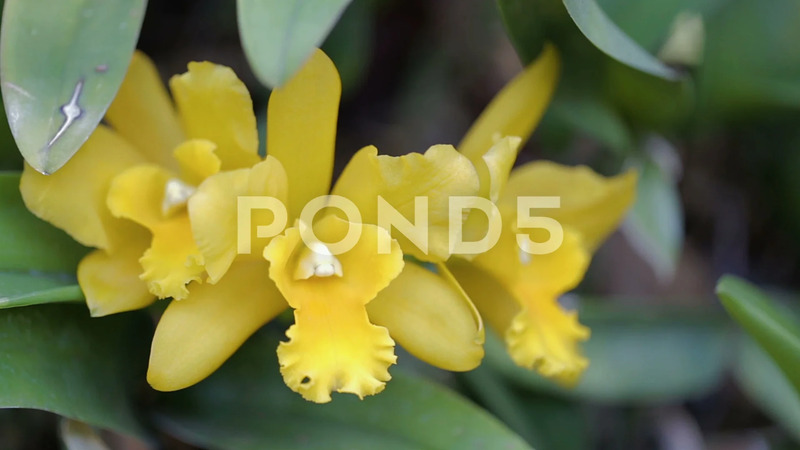 Description: Orchid flower in orchid garden at winter or spring day for postcard beauty and agriculture idea concept design. Cattleya Orchid.